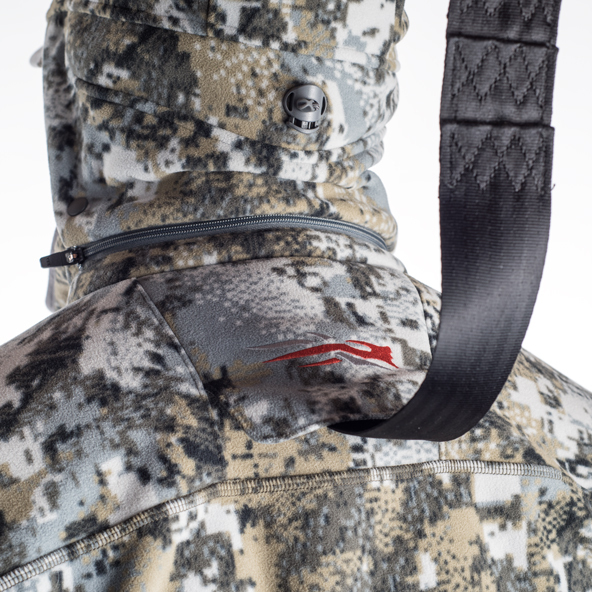 Completely re engineered for 2015, the Stratus Jacket is part of our most versatile whitetail system. 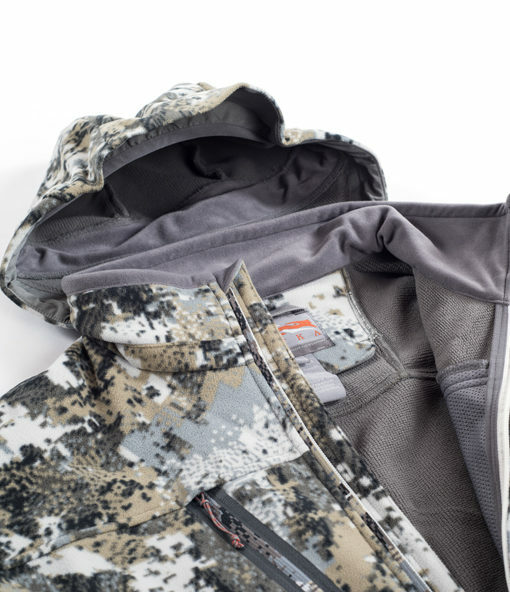 We’ve sandwiched the GORE® WINDSTOPPER® membrane between a wet-printed Micro-Fleece shell and a micro grid fleece backer, creating the quietest 100% windproof jacket. 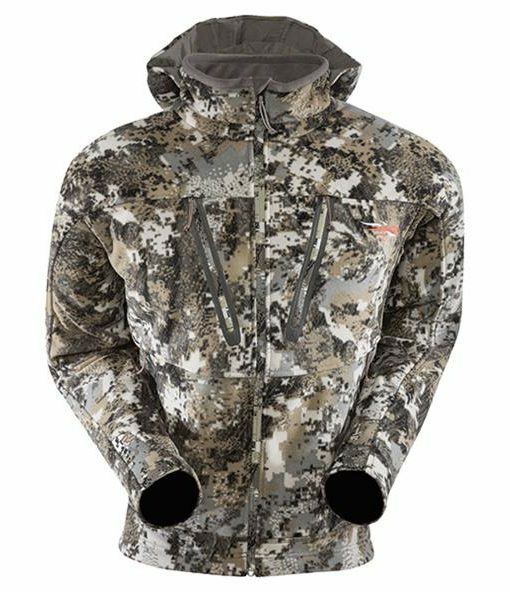 On its own, the Stratus can take you well into the mid-season, and since it’s fitted for insulation underlayering, you can make it your go-to shell well into November. 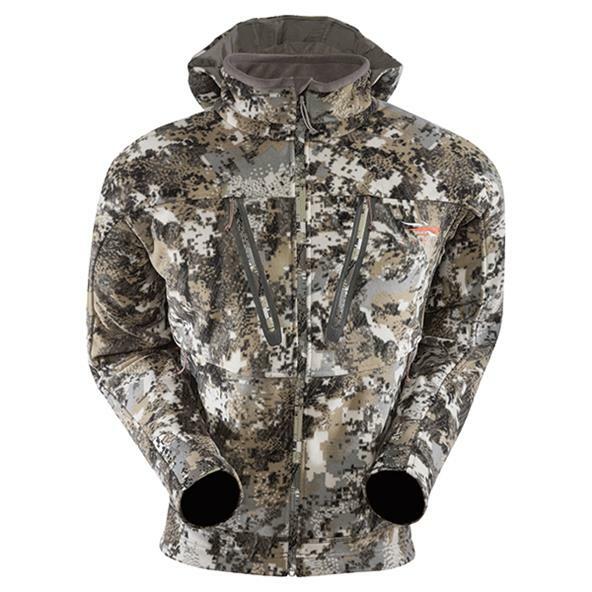 Built with the GORE® WINDSTOPPER® membrane, the 2015 incarnation of the Sitka Stratus Jacket is the ideal outer layer for blustery early autumn sits, and since it’s cut for under layering with insulation pieces like the Celsius Series, it remains the go-to soft shell for most regions well into November. 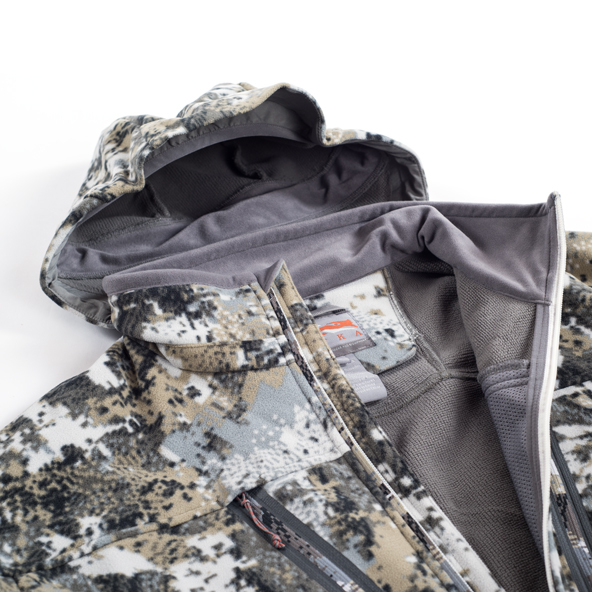 The 100% windproof GORE® WINDSTOPPER® membrane is encased between an ultra-quiet wet-printed microfleece face fabric and an insulating microgrid fleece backer.  The articulated patterning gives you a comfortable fit for the seated position, and frees you up for a complete range of motion. 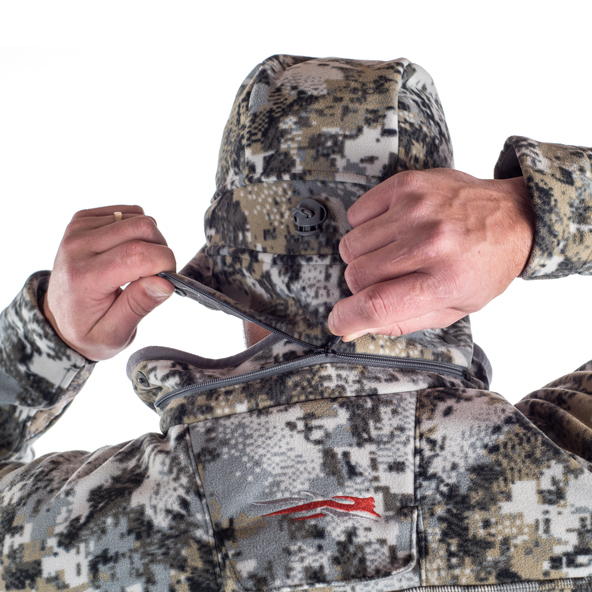 Flip up the hood in bitter winds, or remove it completely for warmer days in the early season. 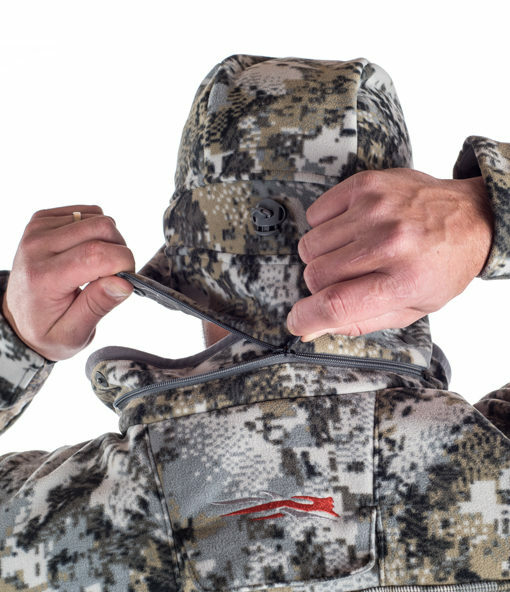 Keep your fingers toasty in zippered hand pockets, and keep all your necessities readily accessible in the dual zippered chest pockets. 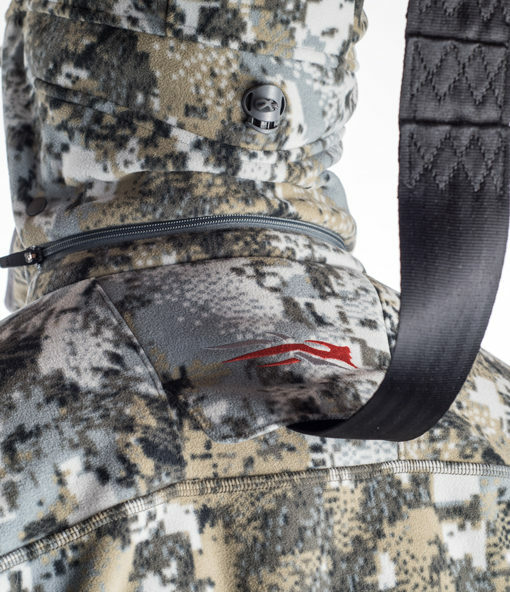 Tie in comfortably with using the safety harness pass-through port.